DIRECTIONS: Cut desired amount from the color bar and melt into warm soap base at 130-140º F. To color your product, start with small amount of color and increase as desired. 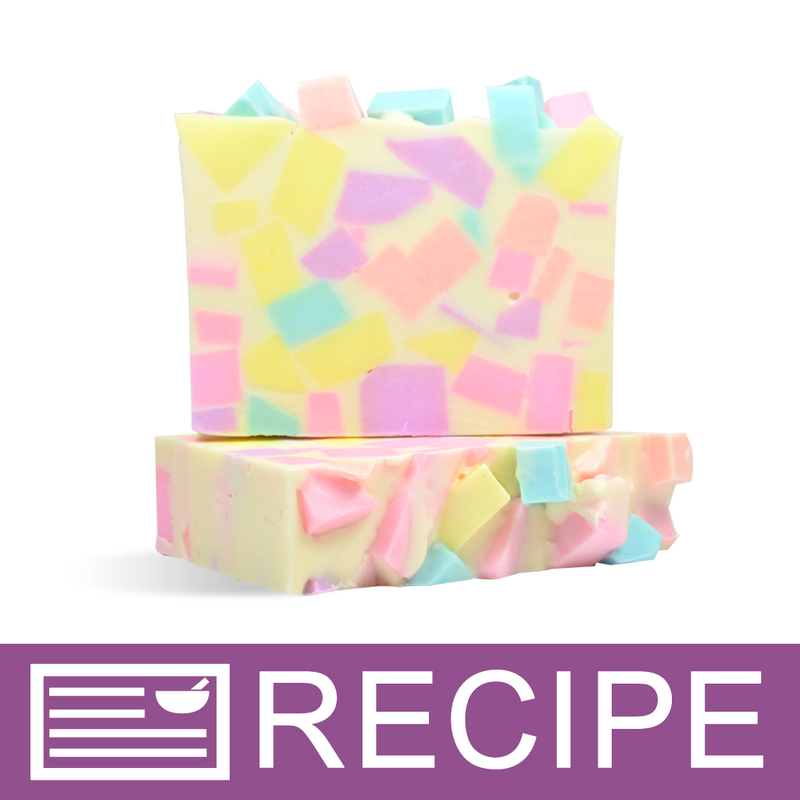 Adding this color to white soap will produce a pastel colored bar. Adding this color to a clear base will produce a colored bar. COMMENTS: I absolutely love all of the neons I've ordered so far! A little goes a long way and they stay true in soap! "Love working with these color blocks"
COMMENTS: So easy to use, store, and the colors are gorgeous! "Used in a raincbow soap"
COMMENTS: True to color! I used this in a MP rainbow and cloud design as the cloud color. 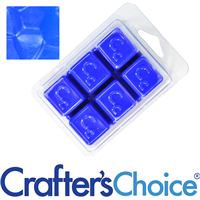 COMMENTS: THIS IS A RE-ORDER BECAUSE THE COLOR IS BEAUTIFUL IN MELT & POUR!! COMMENTS: Absolutely love this color. "Nice colors if u use enough"
COMMENTS: Wonderful colors if u use in a small amount of soap base in hot process but I think I get better results with mica's or oxides in hot process but these bars are great in melt & pour. 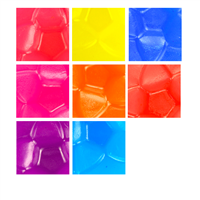 Easy to melt and vibrant colors! COMMENTS: The bars are the bomb. They melt quickly, leave no residue (or speckles), and are priced well. "Neon Bikini Blue Color Bar"
COMMENTS: I love using this color with tropical fragrances. Makes me think vacation on a beach! COMMENTS: I liked this shape more than I thought I would. I wish I had an acrylic soap stamp for it. 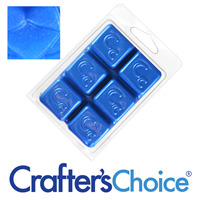 COMMENTS: Love this blue and it melts thoroughly in M&P soap base. COMMENTS: The colors work very good and true to color. COMMENTS: excellent product and it really does not bleed! COMMENTS: Nice in both clear and opaque M & P bases. Like that it is non-bleeding. COMMENTS: Excellent! Get them all! Non bleeding. Use a little or a lot. Perfect color. Bright in clear soap. Pastel in white. Used to make Lego men. A hit! COMMENTS: Love it. Bright happy blue. COMMENTS: First time soap maker here. This color is absolutely beautiful. I found if you melt this bar color with a little bit of soap base, and then add the bulk of your base, it melts better. Made a great green by mixing a little off this with the neon yellow. A little bit goes a long way. COMMENTS: I love, love, love these color bars. They are so easy to use and produce amazing results every time. The color options are endless and beautiful. COMMENTS: Love this color. It's great in clear. COMMENTS: I got this as part of the sample pack. I like the color. They do seem to melt more quickly and smoothly in the clear bases than the white ones. COMMENTS: Used in detergent free goat's milk & detergent free clear. I must say this color is BEAUTIFUL!!! A little bit goes a very long way. These are now my favorite way to color melt & pour soap. Thank you so very much WSP for another amazing product!!! LOVE IT!!! 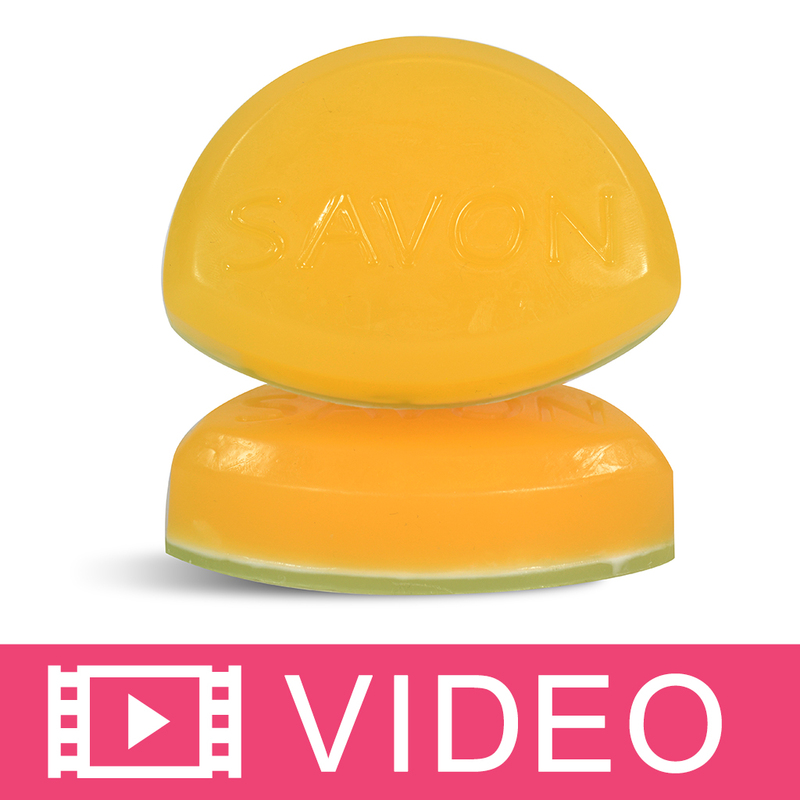 COMMENTS: I used this with melt and pour soap and added it to soap that was fluid at about 100 degrees. As it takes a bit of time for the color to melt and see where you are at with the shade, you need a bit of patience to get the most out of it. At times I needed to get my base hotter so I could get my colors coordinated to work with multiple colors. However these are convenient and easy to store and I would purchase again. 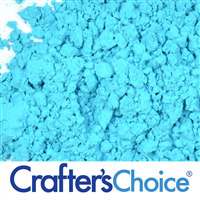 COMMENTS: This is a great turquoise color in melt & pour. COMMENTS: Love the new colors. Bright colors and beautiful tones. I will definitely buy this again. COMMENTS: I don't only use this to color my melt and pour soap I also use this in my sugar scrubs to color the mp soap that I melt and add to the foaming bath whip to make a bubble gum sugar scrub. COMMENTS: This is a beautiful Ocean Blue color. In the summer I've used Island Nectar with any kind of ocean blue type color. The color with that FO reminds me of being on a tropical vacation. Use a layer of crushed oatmeal in Clear M&P for the bottom layer to look like sand. WSP Turquoise glitter mixed with Sparkle Iridescent glitter looks beautiful on top! "I bought a ton of these thinking they could be use in hp and cp. I am having trouble with them melting in cp any suggestions?" 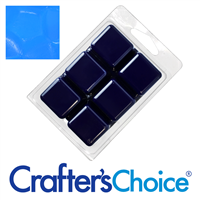 Staff Answer Our color bars are made from melt and pour soap and will not color a cold process soap bar. 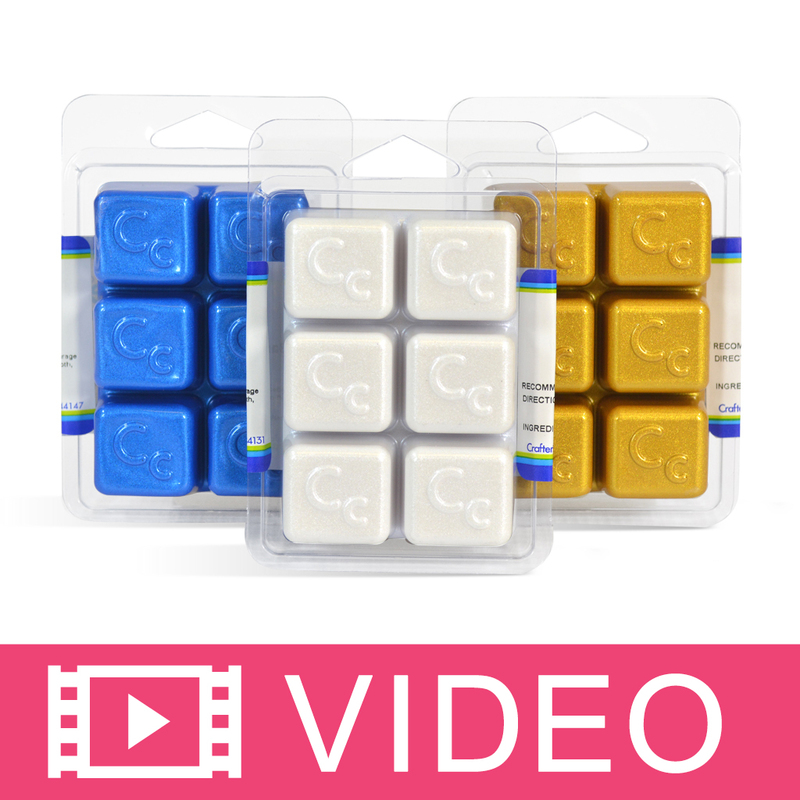 However, you can use the color bars to color melt and pour soap embeds to embellish your cold process soap.